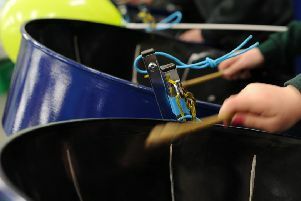 Over 50s in Northumberland will be feeling the beat of the Caribbean in a free music session. Thank you to the kind and honest person who handed in my handbag, which I mistakenly left on the X10/X11 bus recently. Mr Corbyn complains about the media, but is he not the architect of his own complaint? I would like to say a big thank you to Bedlington West End First School. 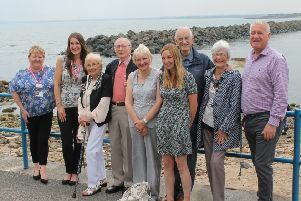 Can we express gratitude to all the people who helped my mother Olive Park, who is 97 years old, when she fell after getting out of a taxi in Blyth. ‘That time of the month’ for women and girls used to be one of those taboo subjects that were rarely talked about, but is thankfully more openly discussed in the enlightened society we are striving to build. 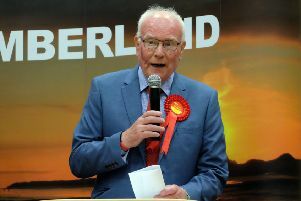 Having lived in Seaton Delaval for almost four years, I share Mr Cadle’s concerns and confusion as to whether he lives in Tyne and Wear or Northumberland, (News Post Leader, August 9). 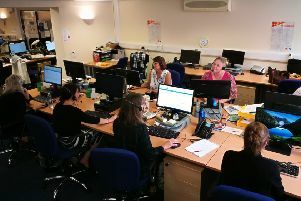 Citizens Advice Northumberland is making a plea for more volunteers to join the charity in preparation for the full roll-out of Universal Credit in the county. It’s nice to get all that money, £2.7m, for Hirst Park in Ashington (News Post Leader, August 9), but why only one park? 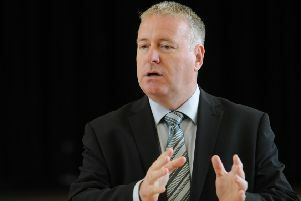 MP Ian Lavery said he is alarmed by problems with dementia care after hearing first-hand accounts from constituents. It’s a given that the government is using so-called ‘reforms’ to slash the social security bill in the north east and other areas, but a parliamentary report, which has barely been reported, is truly shocking. 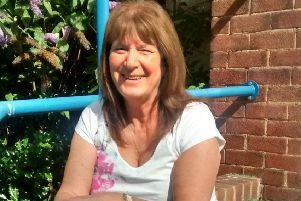 Valuable family support services have been secured thanks to a £10,000 grant. 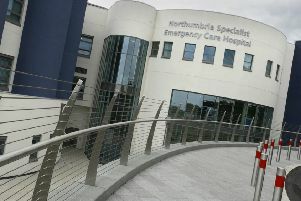 It is with great satisfaction that we hear that Northumberland College in Ashington has been accredited silver status in its teaching of many subjects. 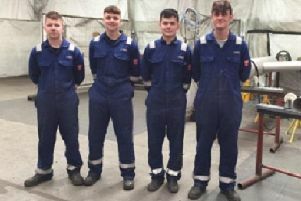 Four pipefitter welding apprentices are proving the perfect fit for a Cramlington business. A big thank you to the honest and thoughtful person who handed in my watch at The Fruit Shop, Blyth. Also to the friendly staff there. 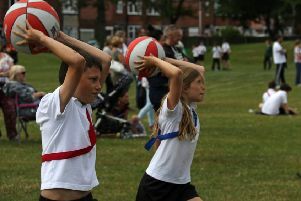 Pupils took a hop, skip and a jump into their school holidays as they dived into sports days. 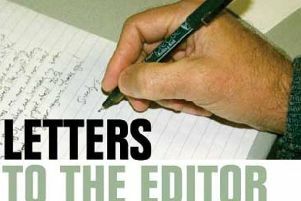 I write following a letter from Ian Ashbridge regarding Ian Lavery MP’s ongoing campaign for justice, (News Post Leader, August 9).